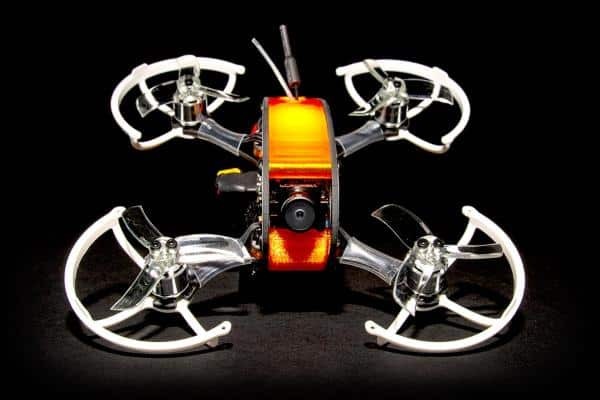 The Holy Stone F181C (Chaser) is a racing drone produced by Holy Stone, a manufacturer based in China. 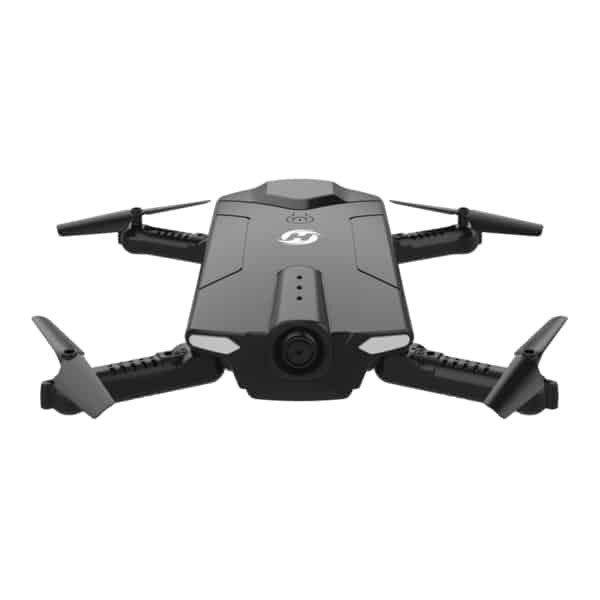 The F181C is designed to be a fast-flying drone for beginners which can capture videos and take photos. 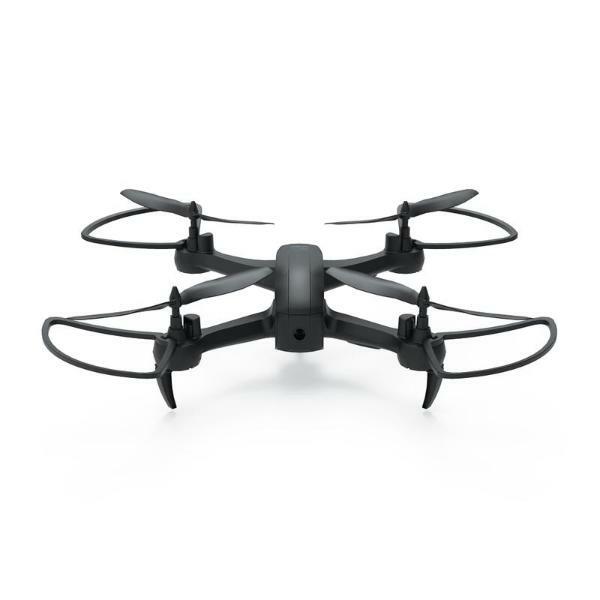 In addition, the drone features multiple controller options to allow users to easily fly and operate the drone such as: one key landing and takeoff, headless mode, one key return etc. 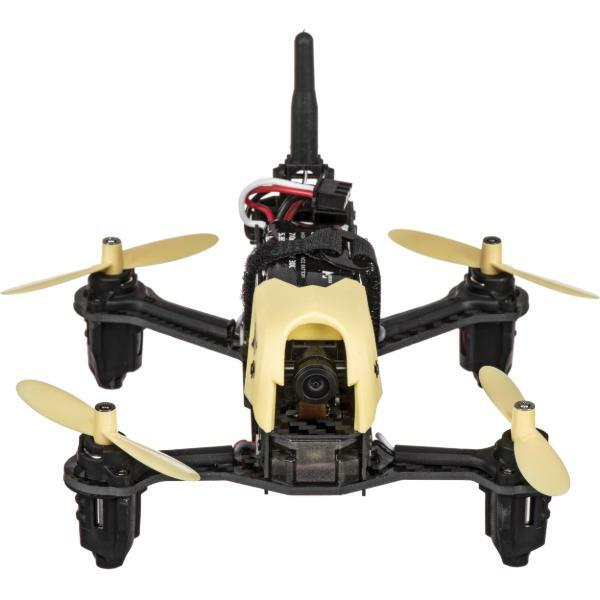 There is no FPV option with this drone. 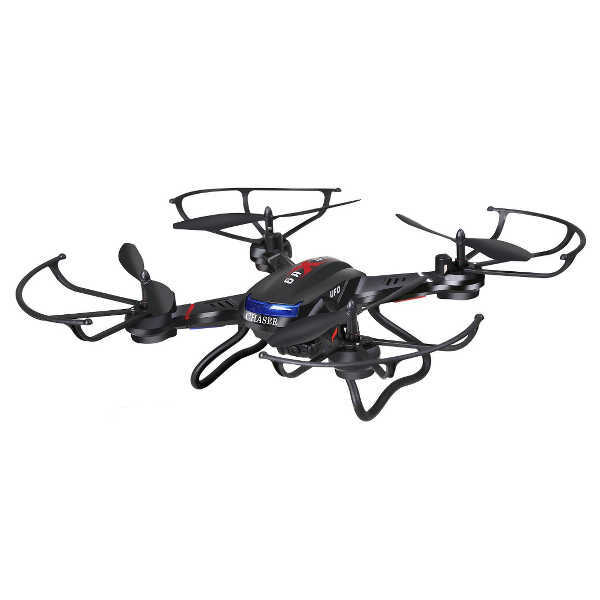 720p HD camera: for HD video recording and streaming. 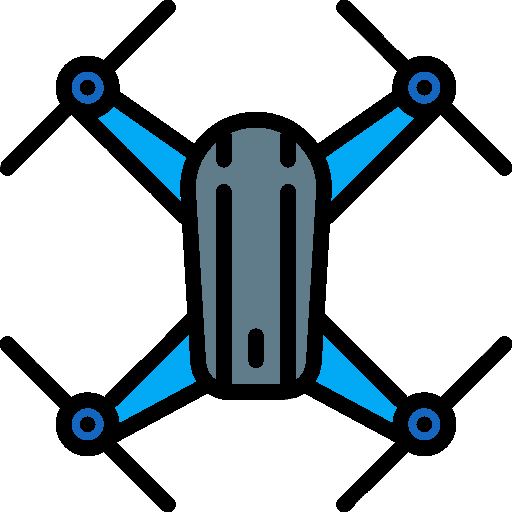 Easily accessible controller options: allows beginners to easily control the drone. 3D flip mode: allows users to do basic acrobatic tricks.